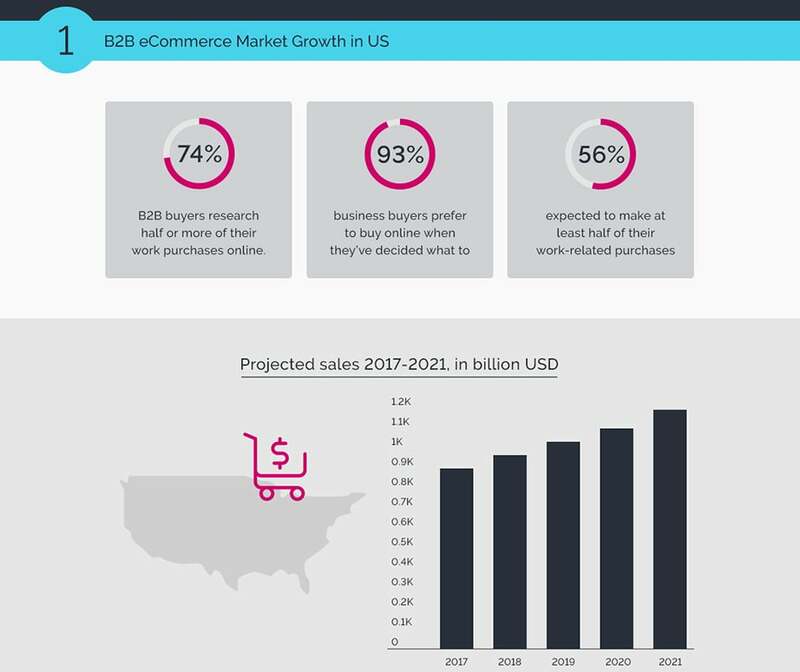 Forrester in a report revealed that B2B ecommerce market is rocking and growing further in upcoming years with 12.1% per annum. Recent ecommerce market statistic reveals that trends are shifting from B2C to B2B and data provides solid support. 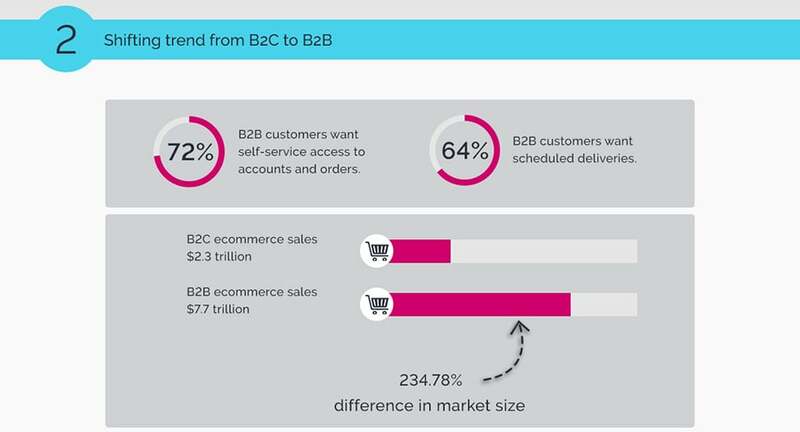 For instance, estimates sales in B2C is $2.3 trillion while for B2B ecommerce it is $7.7 trillion. The reasons behind shifting are the rise of self-service tendency and simplified ordering experiences with B2B online portals. 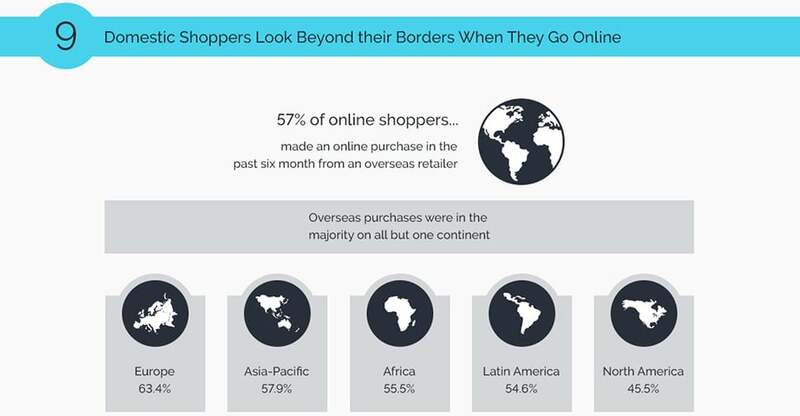 Ecommerce growth is not restricted up to some regions but spread evenly across the globe. 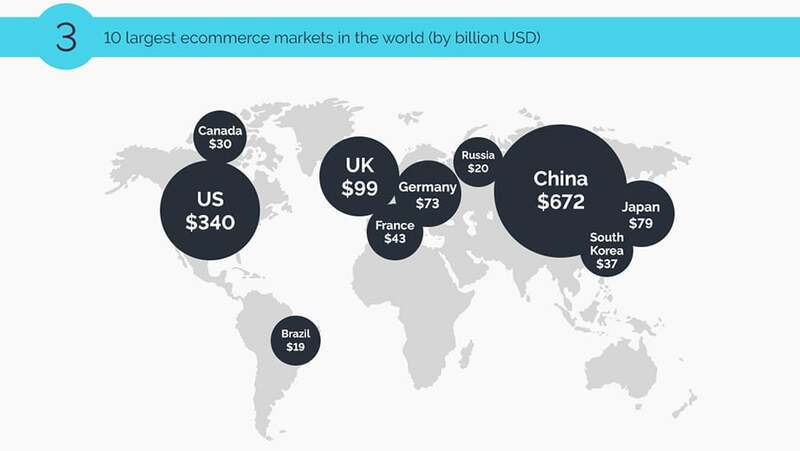 For instance, China has $672 billion, USA $340 billion, and the UK $99 billion shares in global ecommerce market. When all selling channels of business are witnessing growth, it leads the entire business to phenomenal growth. The same goes true for B2B ecommerce, as Distributor channel is growing 6.2%, Manufacture 7%, Wholesalers 5.8%, and Retailers has the highest growth rate with 26.6% hike. Thus, the market has experienced 7.1% overall growth of B2B ecommerce. 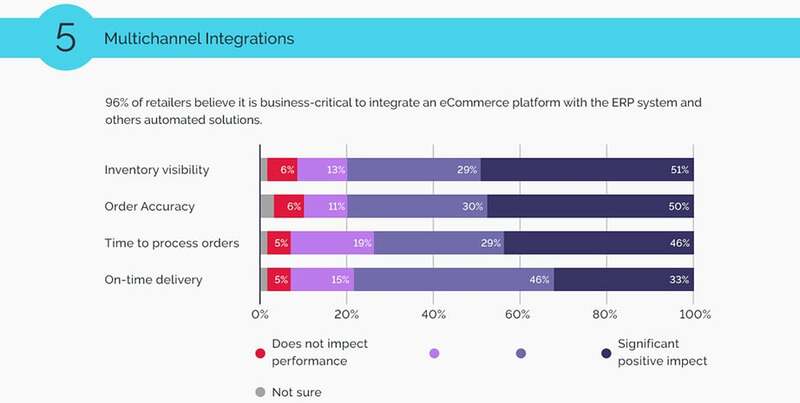 With the increased complexities in running ecommerce stores, integration of different service providing channels is mandatory to offer excellent services on-time and cost-effectively. For instance, third-party shipping service providers ease on-time delivery. Shopping cart integration provides inventory visibility. Order management software integration smoothens the order acquisition, processing, and delivery. Today B2B e business critical decisions are taken by 81% non-C suite employees because nearly 64% C-suite executive has left the enterprises or organizations. It indicates that B2B ecommerce marketers have to focus more on non-C suite employees of their B2B customers using various incentives and marketing techniques. 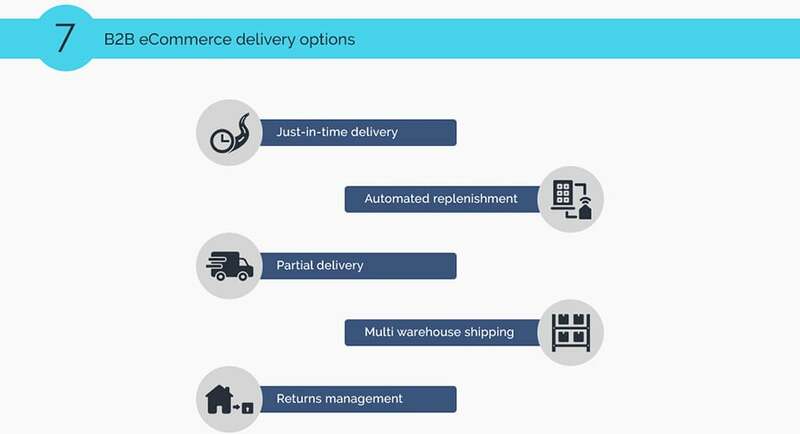 International shipping and delivery with the best performance are only possible for B2B ecommerce when it has the strong support of third-party logistics service providers with comprehensive options, such as just-in-time delivery, automated replenishment, partial delivery, multi-warehouse shipping, and return management. 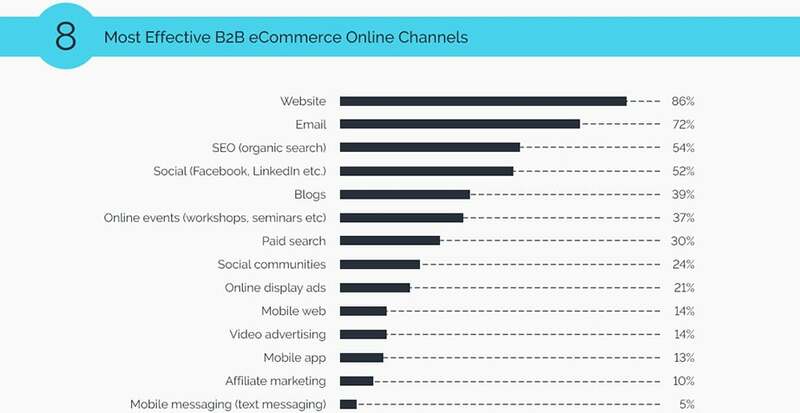 To acquire leads, B2B ecommerce has multiple ways to bet on it. For instance, website or web portal, email marketing, SEO, and social media are a few worth to mention here. Among these all, website shares 86%, email 72%, and SEO 54%. 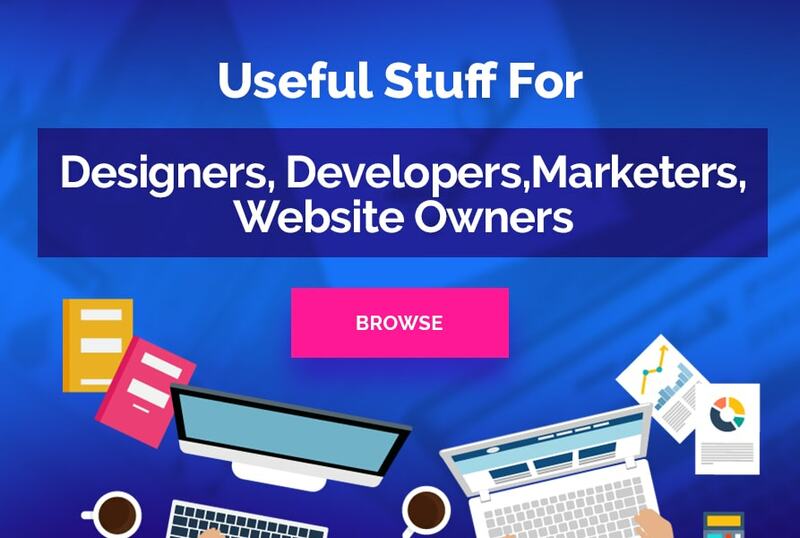 Thus, the most rewarding is the website for the business and developing an elegant portal with the latest features and functionality is an excellent way to reap the most out of it. We hope thta you like the article. 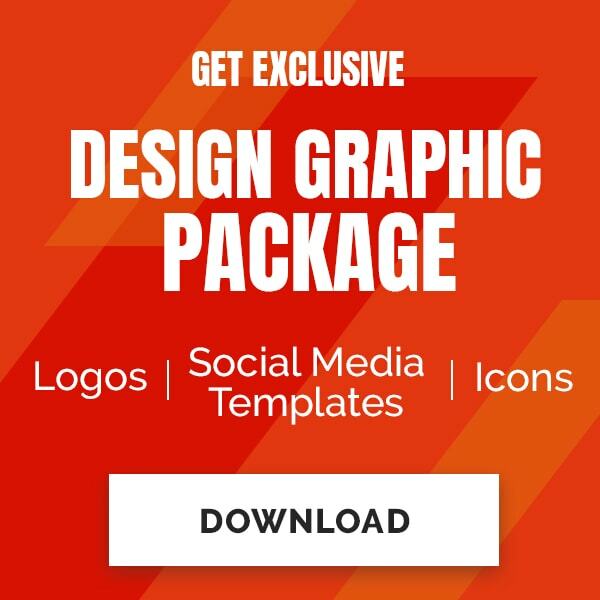 If you want to download full inforgaphics on B2B e business, please follow the link below. Ronak Meghani is a co-founder of Magneto IT Solution Pvt Ltd, A Leading B2B eCommerce solutions provider in USA and India.